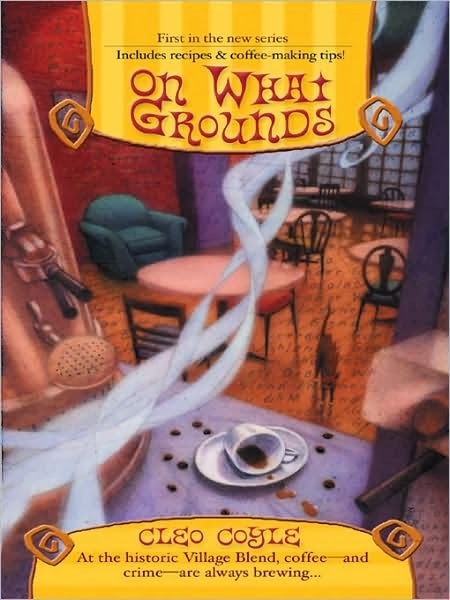 This past week, I was able to finish a book I picked up last Saturday called "On What Grounds" by Cleo Coyle. "The perfect cup of coffee is a mystifying thing. To many of my customers, the entire process seems like some sort of alchemy they dare not try at home...."
I really needed this Cozy mystery. I liked Clare and really adored Madame. Not a deep and dark mystery but a mystery either ways. I actually thought I figured out "who did it" but was wrong! I did buy the second book and not sure if I will read it this week or not. I have to admit, I am totally a sucker for foodie/crafty mysteries that include a recipe or three. I really would love to drink the espressos and coffee from the fictional Village Blend. Made me want to fly over to a fun, local caffeine spot called Copper Star Coffee here in Phoenix. Copper Star is located right near downtown Phoenix near the heart of an upcoming area full of fun vintage shops and local eateries and a plethora of LGBT clubs (the best fun you can ever have!). Post by Copper Star Coffee. 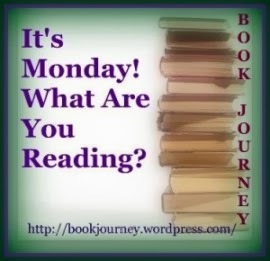 I do, however, plan to start on Dark Currents by Jacqueline Carey this week. 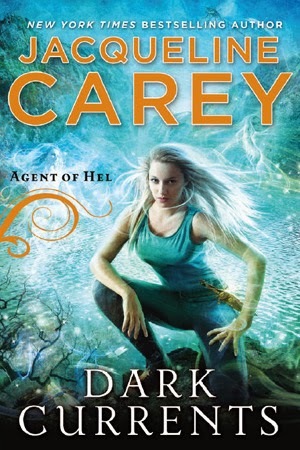 I want to give my friend, Terri, of Alexia's Books and Such a serious shoutout. First of all, she forwarded me a copy of Dark Currents for me to read and #2- for just being such a long time, super sweet bloggy buddy and for thinking of my wild child, Emma. Thanks friend! If you haven't been to her blog, you really should.